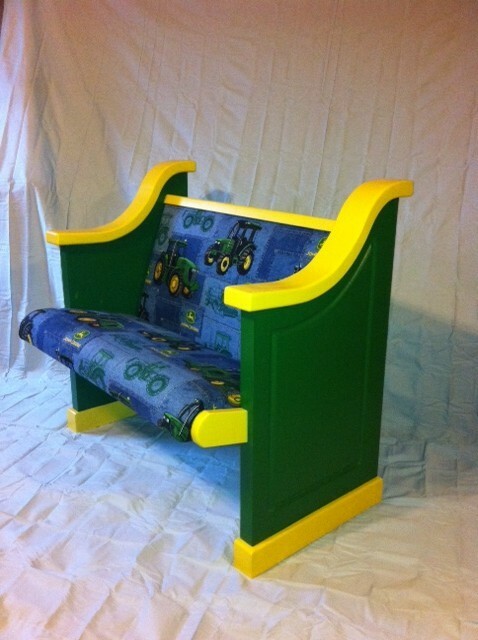 Domestic or Foreign Church Pews? Finding the most cost effective solution for your church’s renovation is part of the struggle for churches when they’re looking for new church pews. Many churches are on tight budgets for church pews and have to find the cheapest solution. Often, that cheap solution isn’t American-made church pews. There are many church pew companies in other countries vying for sales to American churches. While the church pews might be affordable, one thing many churches don’t consider when they decide to buy imported church pews is that they’ll have to deal with customs and paying customs fees. Churches may also not realise they’ll be installing those pews themselves. If your church is looking for an easy and affordable option for church pews, you’ve probably searched for church pew companies on the internet and found a wide range of companies offering what looks like very similar church pew styles. Some of those companies are like ours. We’re an American family-owned company with a mission to help churches with affordable, high quality church pews. When you order our church pews, we bring them to you and install them in your church with our experienced church pew crew. Some of the other options you’ll find are from outside the United States that will send church pews to you to be installed by your congregation. There are two big problems with these businesses. First, importing church pews is more complex than they let on and, second, incorrect church pew installation can be dangerous. Importing furniture involves a complex process through customs. When the company sends the church pews to you, the shipping rates will add a lot to the cost of your lower cost church pews and you might end up paying more than you expected in shipping costs. International freight costs vary from day to day, shipper to shipper, and item to item. Customs will then tack on extra customs costs for your church furniture, which can dramatically increase the costs. And if there’s a problem in customs, it can mean your church pews never arrive or that they’re held for a very long time. Even if your church pews do make it to your church unscathed, installing them is complex and you’ll quickly find out that you’re not equipped to handle installing them yourself. It is of the utmost importance that your church pews are installed correctly and are stable. It’s a question of safety. Church pews are very heavy and can cause severe injury if not installed correctly. 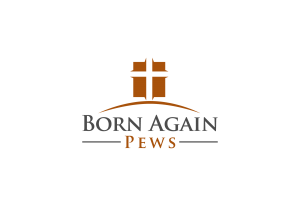 Instead of taking all the risks of buying your church pews overseas, consider a domestic church pew company like Born Again Pews.